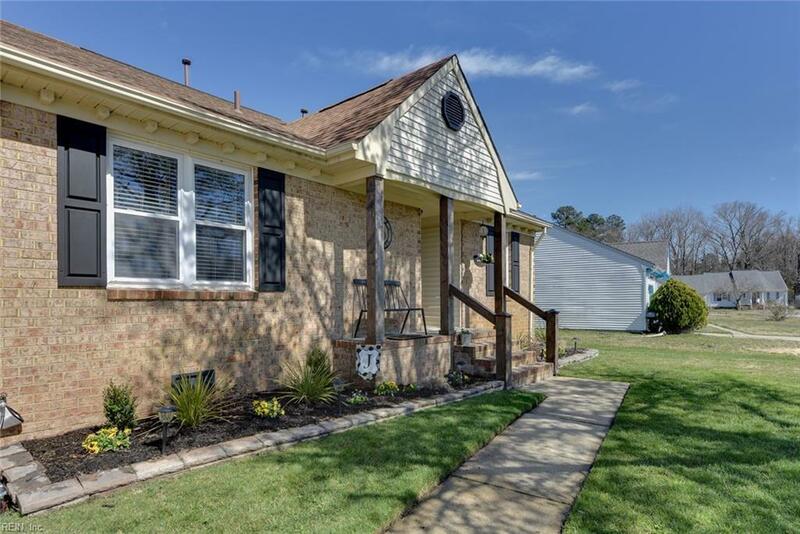 3108 Misty Hollow Ct, Chesapeake, VA 23323 (#10244953) :: Abbitt Realty Co.
Look no further! 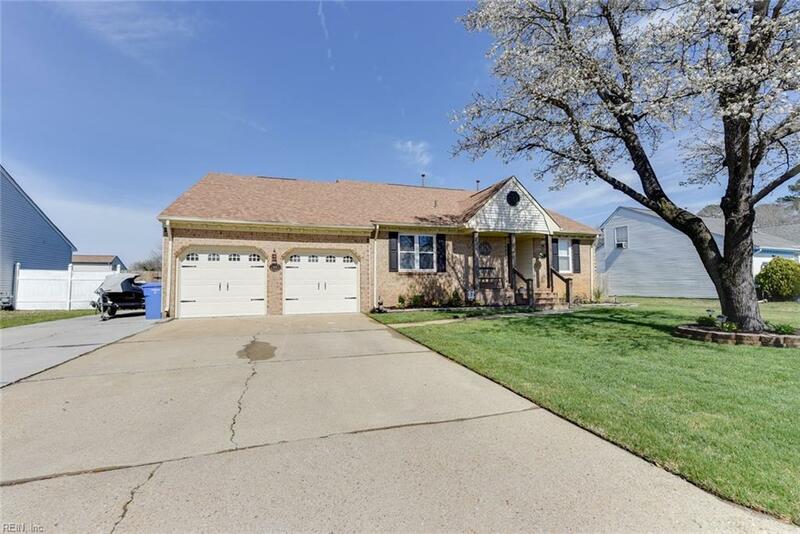 This completely restored rancher in Chesapeake is the perfect place to call home. 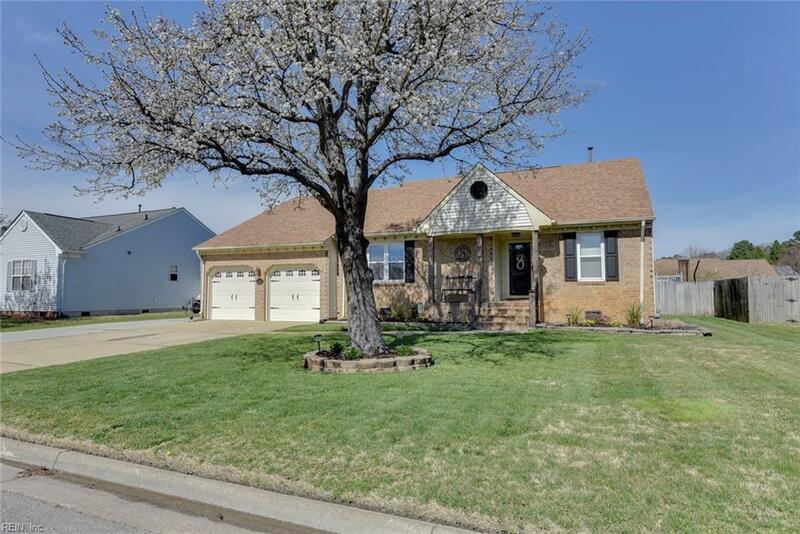 Features include beautiful new hard surface flooring throughout kitchen & living areas, updated kitchen with stainless counter tops, new fixtures, new lighting, black stainless appliances, tile back splash, ship lap hood vent, floating shelves, & storage galore! 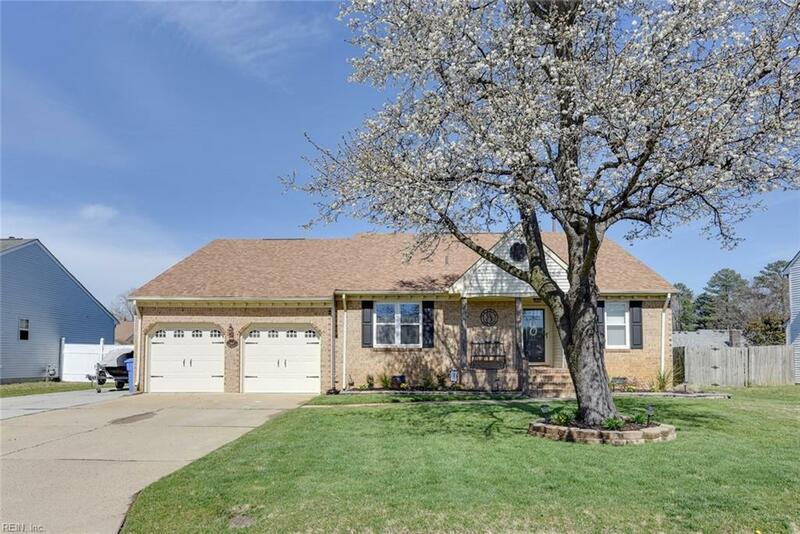 Brick fireplace accents the vaulted ceilings in living room w/skylights, fresh paint throughout sets the tone for a clean neutral setting, bathrooms are completely updated, & master suite has two large closets! FROG makes the perfect 4th bedroom or office/media room. You'll enjoy summer afternoons on your over sized deck giving full access to the above ground pool w/new liner. Large backyard features an advanced drainage system for water run off so you never have to worry about a soggy yard again! Rest assured with your encapsulated crawl space and dehumidifier all the t's have been checked & i's dotted with this gem. Call today!